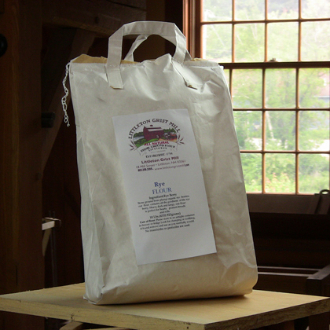 Our rye flour, stone-ground from plump U.S. rye berries, is heavy, dark and tangy- perfect for hearty, peasant style breads and rolls. Rye is believed to have been cultivated from an accidental plant growing in European wheat fields during the middle ages, though the first possible use of domestic rye comes from northern Syria 8,000-10,000 years ago. It remains the main bread cereal in most areas east of the French-German border and north of Hungary.